In Plain Weave Filter Wire Cloth: The warp wire that establishes the length of the wire mesh and the weft wire, parallel to the width, cross one another, alternating one on the top and one under, forming a 90° angle between each other. Twilled Weave: The wires of the weft and the warp intercross two above and two below, inverting the intersections of the warp wire at an established distance, obtaining a rigid, stable and robust type of wire mesh fabric. The wire position of twill weave wire mesh is less stable compared with plain weave. Plain Weave and Twilled Weave forms a square opening with filtration rating from 0.028 mm to 5 mm (from 3 mesh to 500 mesh count per inch). This kind of wire mesh filter cloth comes with a larger warp wire diameter than the weft wire. The weft wire is weaved together creating greater strength and filtering power than that of solid woven wire mesh cloth. In Dutch Twilled Weave Wire Mesh, the wire of the weft and the warp intercross two above, with a larger weft wire than the warp. Dutch Weave filter wire cloth makes idea fine filtration materials in various industries. Hydraulic, designed to equip pressurized filters, filter drain and other hydraulic systems. Oil intended for lubricating systems, filters, complete machines and mechanisms in various industries. Fuel intended for the complete fuel filters vehicle engines. Aircraft designed for air filter assembly vehicle engines and compressors. 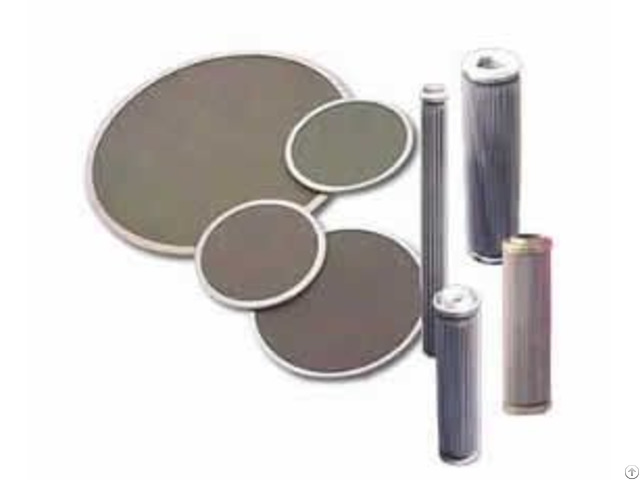 Filter elements provide the highest degree of filtration efficiency for industrial, mobile, and process applications. Our filter elements are composed of micro-glass media, the most recent innovation in high performance filtration technology. Micro-glass media is inert, inorganic, and far exceeds any paper or cellulose filter element performance. Water or chemicals, which cause softening, swelling, and degradation in conventional cellulose or pleated paper filters, do not affect micro-glass media. 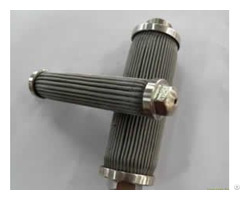 Filter elements and filters manufactured have a high technical specification through a number of structural and technological features, chief among them the use of modern materials quality, reliability and stability of the design process. Effective is the one filter element, which not only removes dirt but also keeps them securely for the duration of the service. Depending on the material, the filter elements are divided into two main groups: surface and volume. Using of filter material has been a very stable structure. Enhanced binding of the fibers provides a stable bond between the fibers and increases the strength of the material under the influence of load versus load fluctuations of pressure and flow rate, temperature and aging. With this filter elements maintain its high performance during its entire life. The filter material is the most important component of the "filter" system with respect to prolonged life and wear protection of the system. Decisive criteria for the selection are the necessary degree of cleanliness of the operating medium, the initial pressure differential and the contamination retention capacity. Fixing filtering curtains, adhesives and potting applied mass is crucial for the efficiency of the filter element. Through the use of supporting curtains made of nets in combination with one or more filtering curtains, achieved the desired filtration factor, which ensures effective protection of the host machine and increases the life of filter elements. 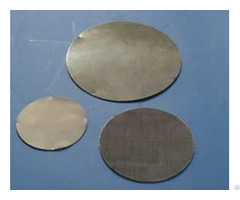 Stiffness of the frame filter element is provided, where necessary, special reinforcing ring rolling or circular edges. The optimal form of corrugated filter media is possible only with a stable automated manufacturing process and strict compliance with technological standards. 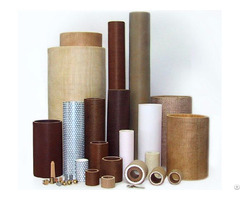 In the manufactured quality filter element secured the required number of corrugations, which allows to obtain the optimum filter area and the best performance.